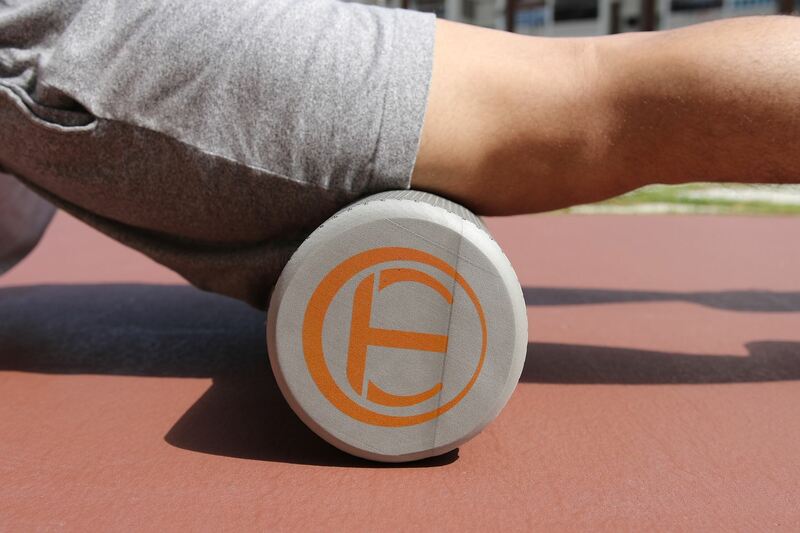 Foam rolling is one of the many massage methods which you can perform by yourself using a foam roller (of varying densities). It is a self-massage that releases muscle tightness or trigger points. breaks up scar tissue, etc. RSVP now to understand and learn more about such myofascial release technique conducted by the instructor! Note: You are required to bring your own (or buy from the instructor) foam roller in order to get the most out of the workshop.